"SASHA, BENNY Y ERICK EN EL TEATRO MORELOS EL PRÓXIMO 8 DE SEPTIEMBRE". 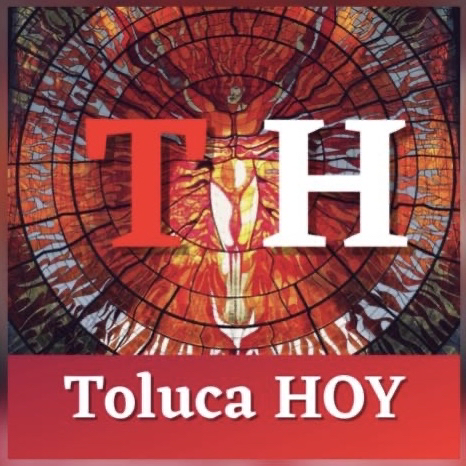 PERIÓDICO DIGITAL TOLUCA HOY, NOTICIAS ONLINE PERIÓDICOS. 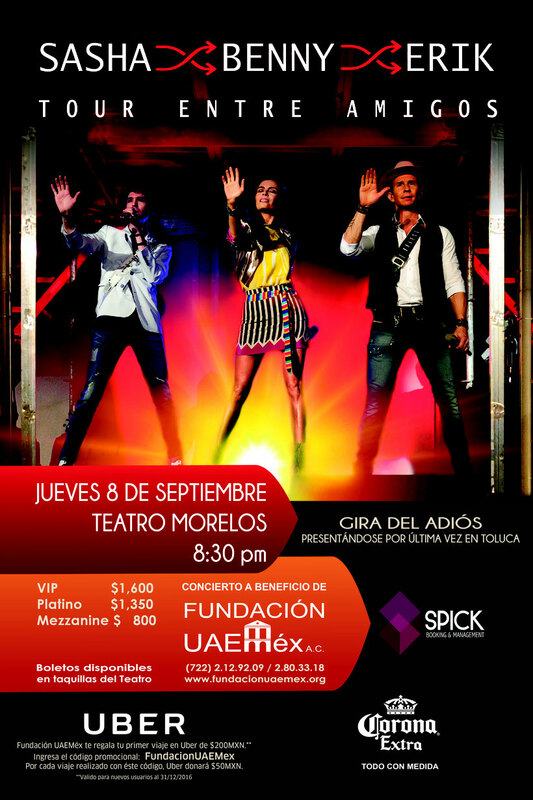 "SASHA, BENNY Y ERICK EN EL TEATRO MORELOS EL PRÓXIMO 8 DE SEPTIEMBRE".